Summer is still a little while off, but planning for it begins now. Adding a deck to your home can bring a lot of benefit to your environment. 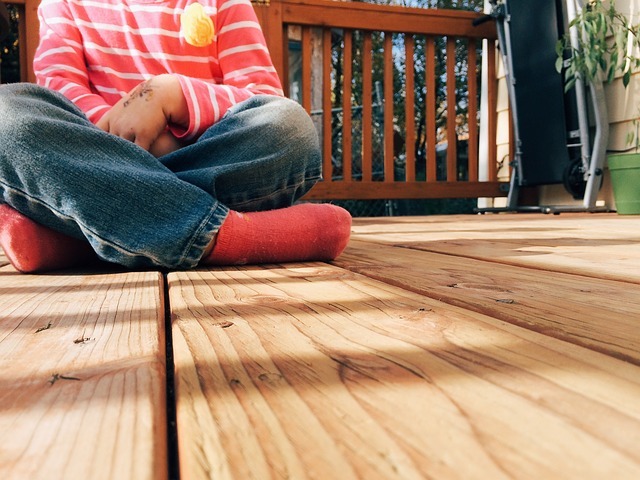 So, let’s take a look at three of the best reasons why you should invest in a deck for your home this summer. Whether you’re looking to sell your home or you just want to create value for it, decks actually have a great return on interest. For the most part, things like remodeled kitchens or bathrooms are better suited for people who plan on living their lives in their current homes for a long, long time. The return on interest is much lower than that of other projects. One of those projects is, of course, the deck. If you enjoy spending time with people, reading books, eating grilled foods, or soaking up the sun, a deck is for you. Decks give homeowners a place where they can bring their friends to enjoy some downtime. Or, you can simply sit on some nice furniture and enjoy the breeze. A deck is a platform that you can use to do anything you can think of. As you put work into making your home better and better, its appearance should be taken into consideration. Through the use of decking shapes, materials, and other ideas, you can really turn any house into an amazing home. We have a wide variety of materials that can bring your ideas to life. Contact us today to talk those through. We’d love to help you think through how we can make your dreams come true. Though a deck can bring your home into the future, there are many ways that you can make your house feel more like home. Whether you’re looking for cabinets, countertops, decking materials, or anything else you might need to change the way you live. No matter what kind of house you purchased, you can have the home of your dreams. Contact us today to learn more or just stop by. We’d love to help you bring your new home to life. This entry was posted on Sunday, April 7th, 2019 at 9:45 pm. Both comments and pings are currently closed.